Learn More about Root Canal Therapy at Cherry Street Family Dentistry in Tulsa! Discovering that you need a root canal may sound intimidating, but in reality, the treatment is not as bad as you may have heard. At Cherry Street Family Dentistry, Dr. David Jump provides root canal therapy and makes sure patients are as comfortable as possible before beginning treatment. In his Tulsa dental office, Dr. Jump removes the infection from your teeth, leading to a healthier, more beautiful smile. If you need a root canal, it means that the pulp of your tooth has either died or is about to die. A tooth’s pulp is a soft material made up of nerve and blood vessels, located underneath the hard enamel and dentin where infections can occur due to severe decay, breaking or chipping, loose crowns, or dental trauma. If it is left untreated, your tooth may need to be extracted. If your tooth is able to be saved, a root canal will advised. The treatment begins by removing the affected pulp and cleaning inside the tooth. The pulp is replaced with a rubber-like material and the tooth restored with either a dental crown or composite filling. 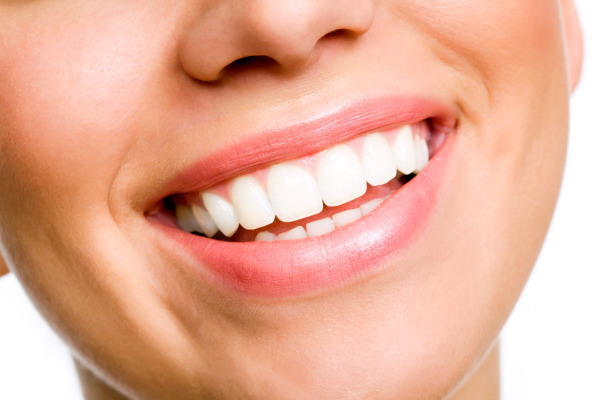 The result is a healthy tooth that will continue to function normally. There are many rumors about root canal therapy that claim the procedure is complex and painful, but modern technology has created a way for root canals to take place quickly (within one to two dental appointments) and with minimal discomfort. At Cherry Street Family Dentistry, Dr. Jump will first perform a diagnostic test to determine whether your tooth can be saved. Dr. Jump will take x-rays and educate you on the details of a root canal procedure. Once it is decided that a root canal is the proper treatment option, we will schedule you for your first appointment where the area surrounding the tooth will be numbed and cleaned of any infection. After two weeks with a temporary crown, you will return to Cherry Street Family Dentistry to receive a permanent crown and enjoy your new, healthy tooth! If you would like more information about root canal treatment, or if you’re concerned that you may need a root canal, contact Dr. David Jump and schedule an appointment in our Tulsa dental office today!